I am an Autumn Jo fan on FB! I am a fan of yours on FB, too! 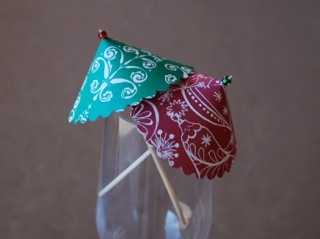 I follow your blog and I think those umbrellas are so cute!